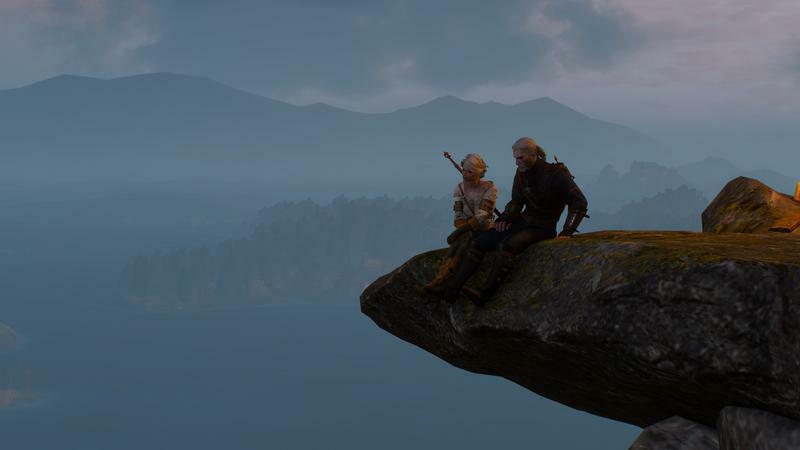 Is there romance in the air? 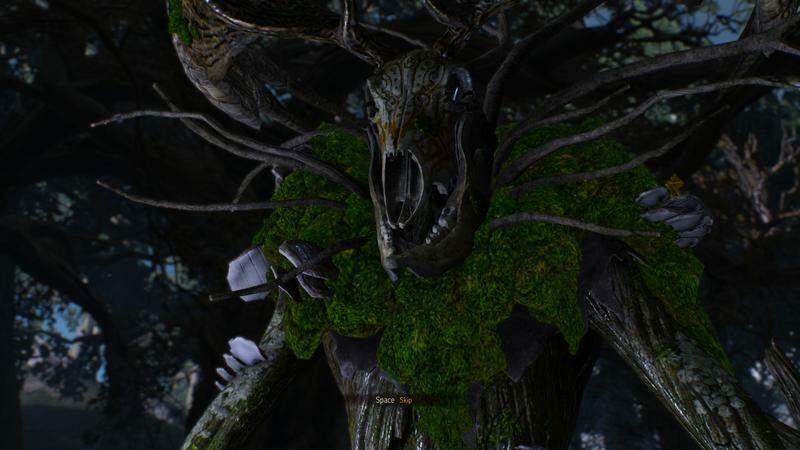 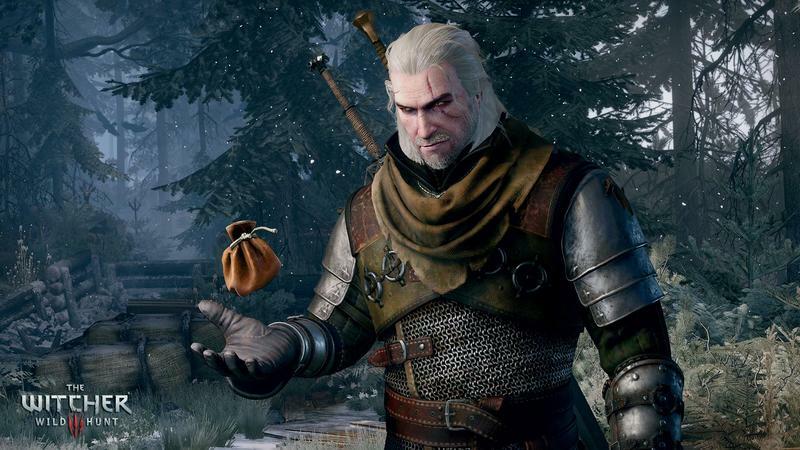 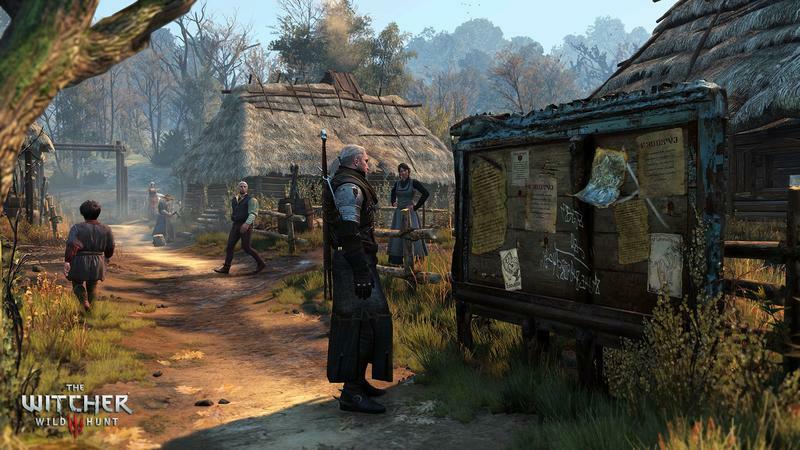 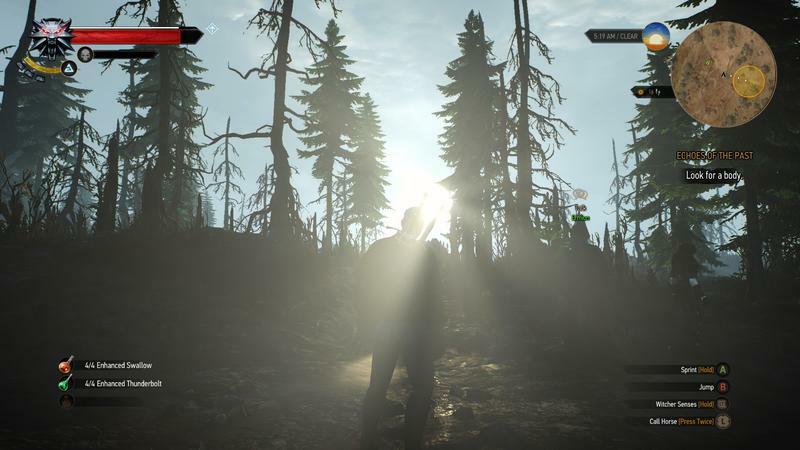 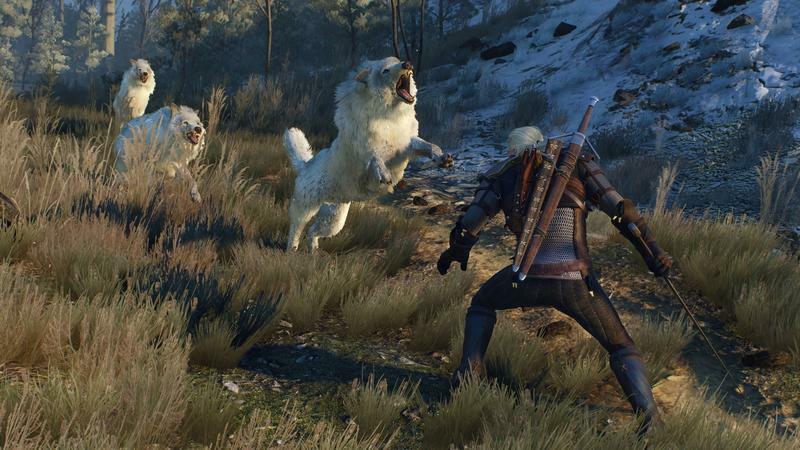 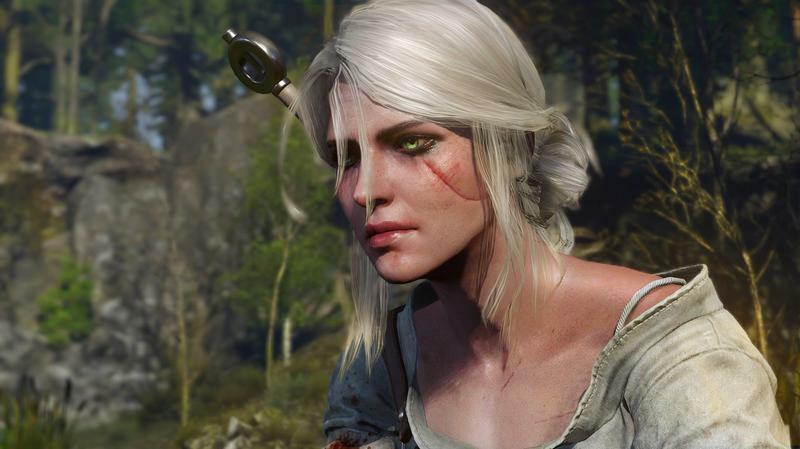 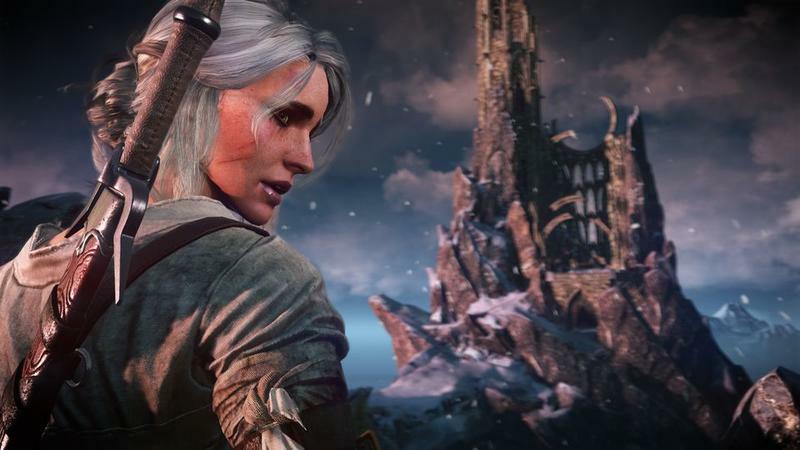 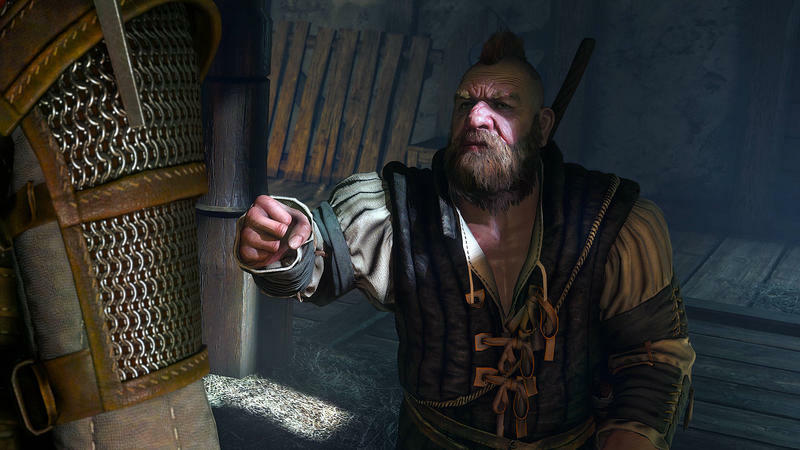 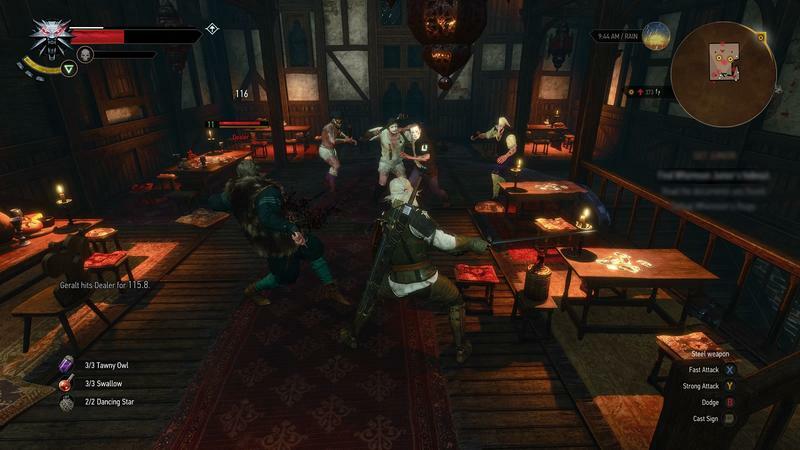 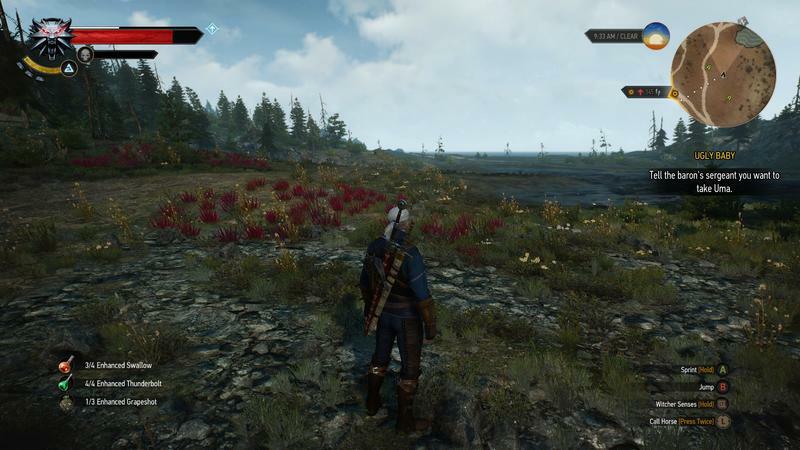 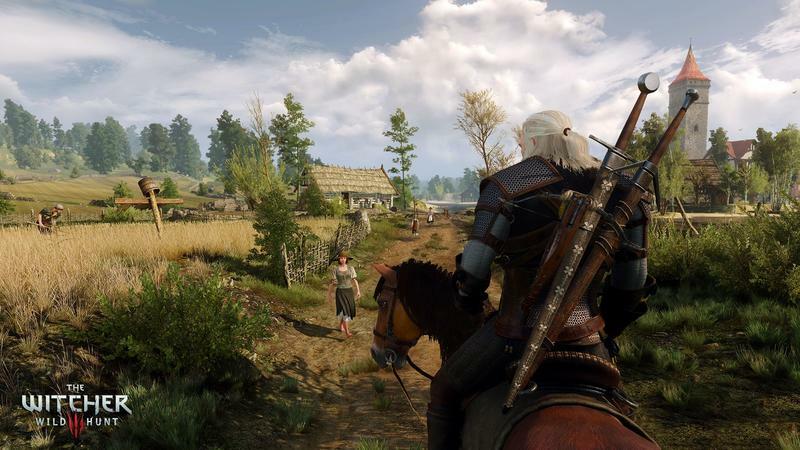 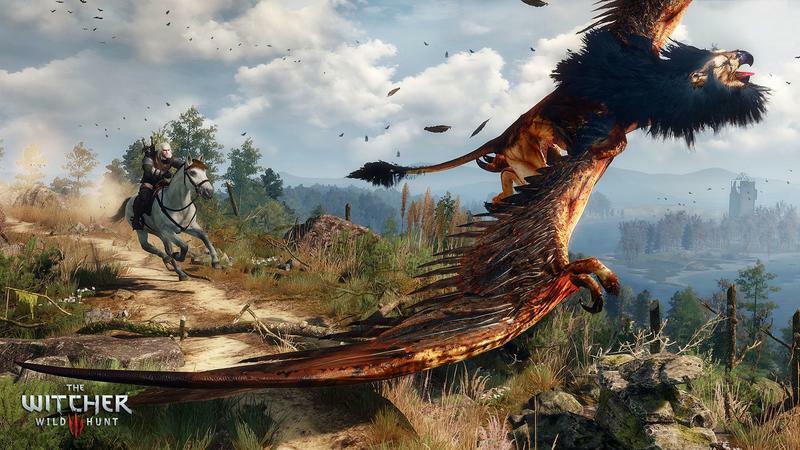 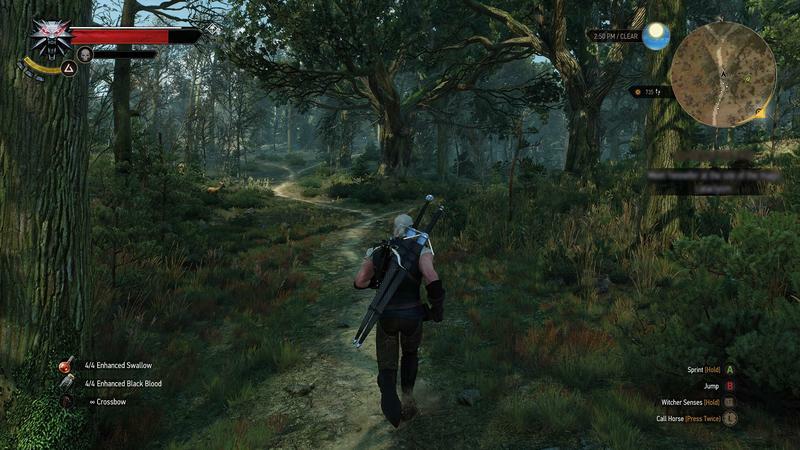 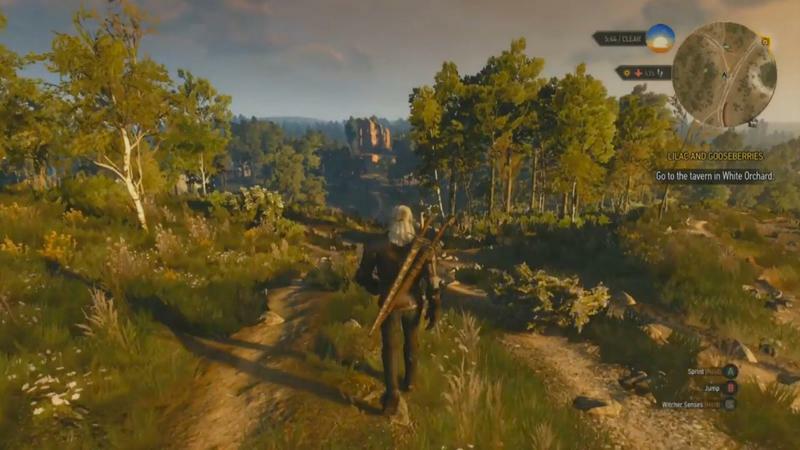 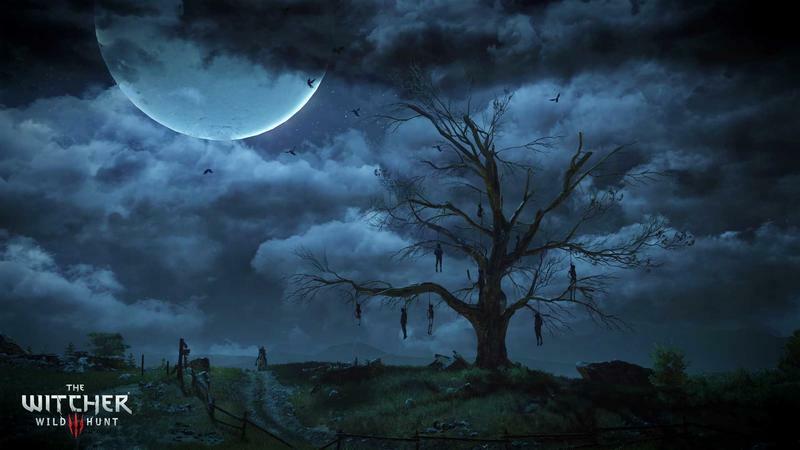 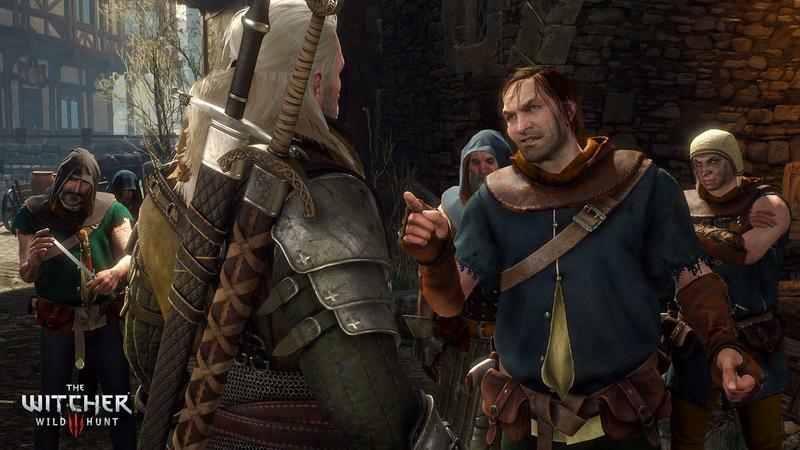 Or is it just a new patch for The Witcher 3: Wild Hunt? 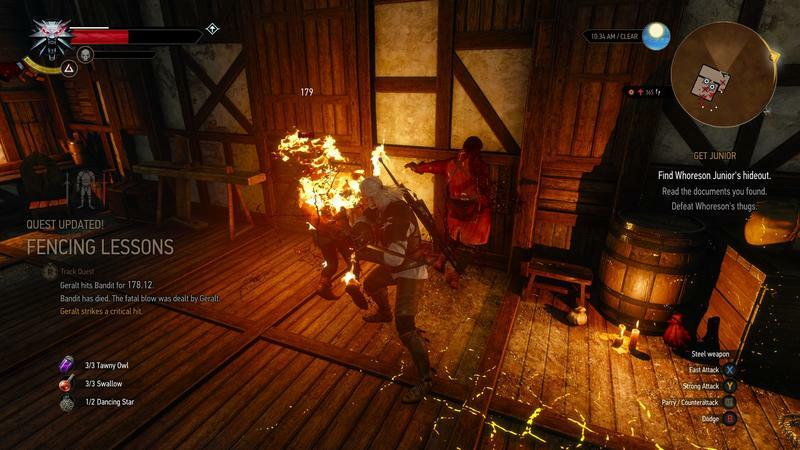 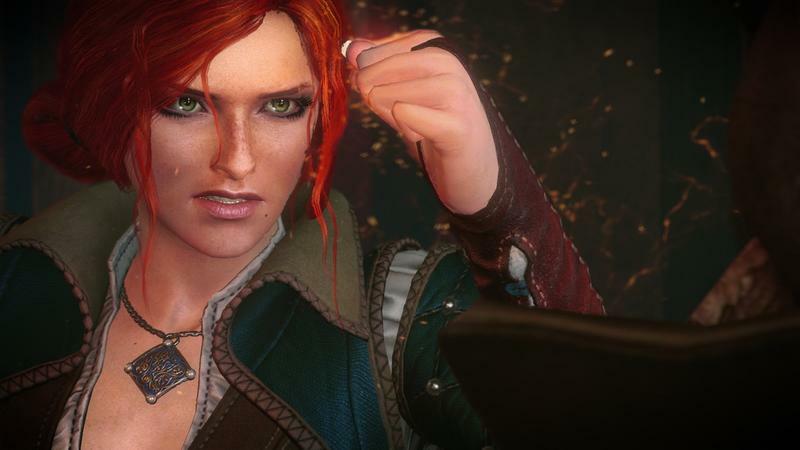 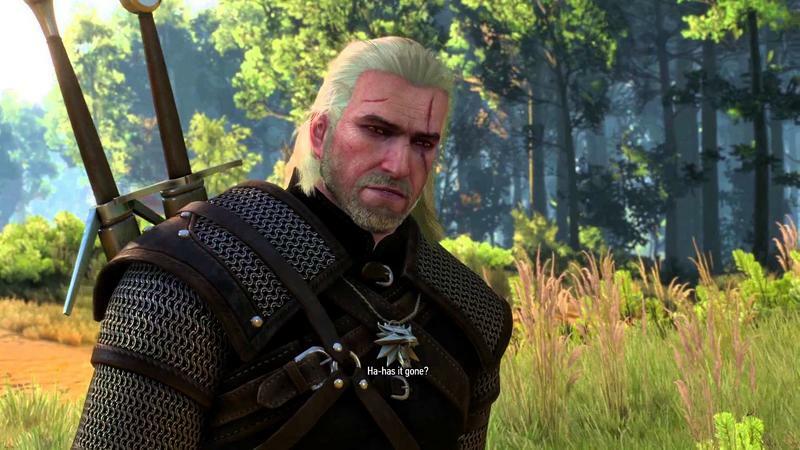 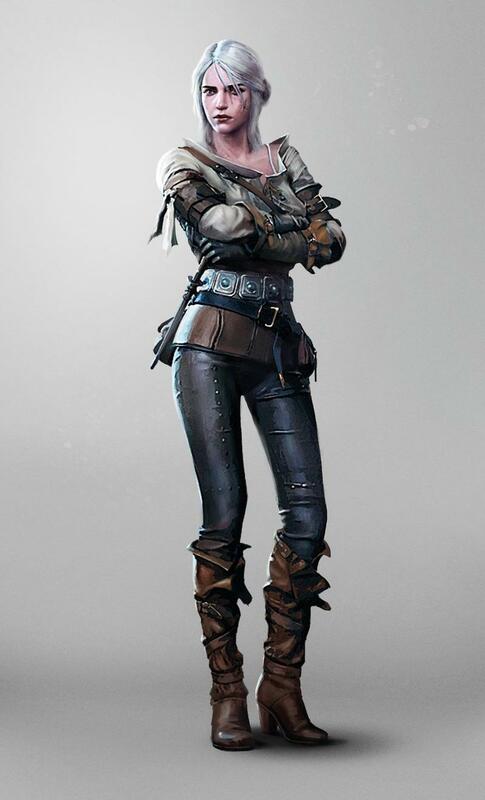 Some Witcher fans, it seems, are unhappy with the results that occur when they choose to have Geralt stick with Triss Merigold instead of reuniting with his old flame Yennefer of Vengerberg. 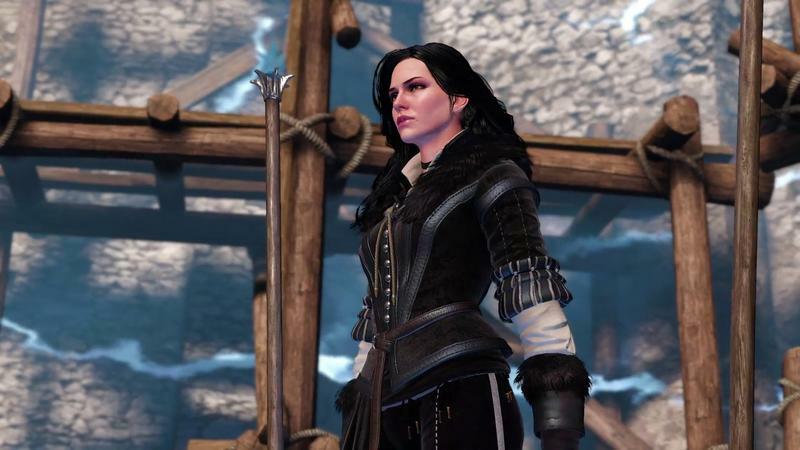 Many were left feeling like Yennefer was the right choice in a game where so many situations are left grey. 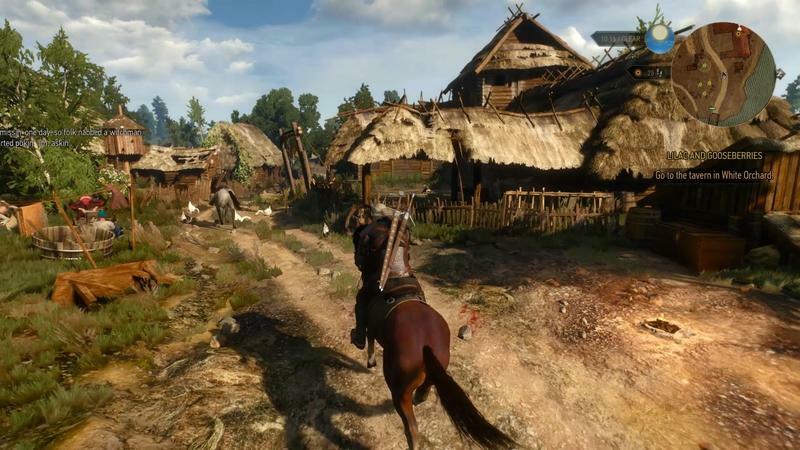 As is usually the case with CD Projekt Red, they heard their fans’ concerns and took them to heart. 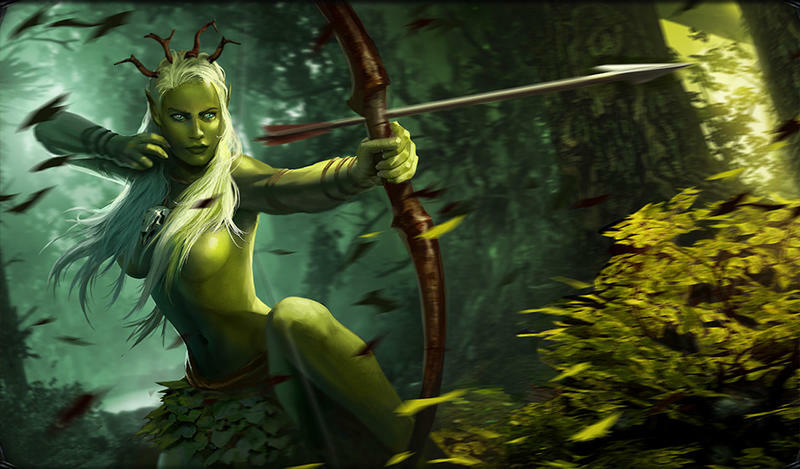 Marcin Momot said in July that they were looking at some tweaks, and according to a post from him on the official forums those changes are coming in the next patch. 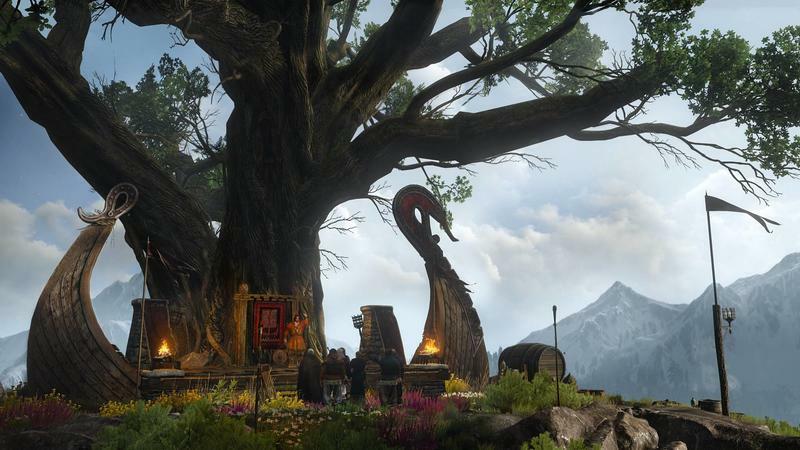 There’s no word yet on when that patch is coming, but between the New Game Plus difficulty tweaks, changes like these, and the upcoming expansion Hearts of Stone, the reasons to pick the game back up are mounting.